Rent The Plaza at Whitney Ranch | Corporate Events | Wedding Locations, Event Spaces and Party Venues. Weddings, Receptions, Graduations, Corporate Events, Banquets, Celebrations of Life, Your next event at The Plaza will not only be a memorable one, but also an affordable one! Contact Us to schedule a viewing! The Plaza at Whitney Ranch is the perfect location for your next event! We allow you the opportunity to truely customize your evening! We do allow outside vendors and services. Weddings, Receptions, Graduations, Corporate Events, Banquets, Celebrations of Life. 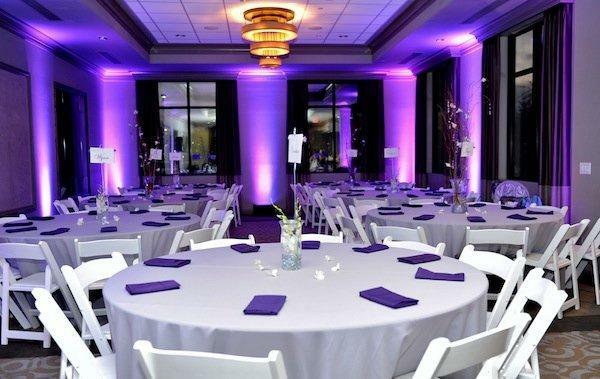 Your next event at The Plaza will not only be a memorable one, but also an affordable one! Contact Us to schedule a viewing!